The Center for Teaching and Learning has a Walkstation available to try. Call or contact the Front Desk to schedule a time or demonstration. 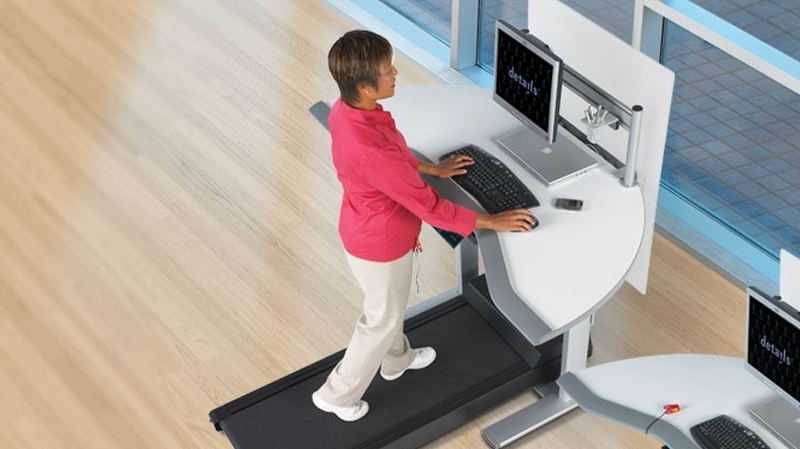 Experts recommend breaks from sitting every 60 minutes. Movement improves brain function, mental abilities, performance speed, ease of learning, detail recollection and reduced levels of anxiety and depression. 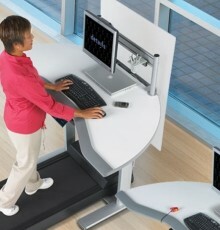 By standing, you burn three times as many calories as you do sitting.